Do you have property in the Brier area that uses natural gas or propane to power your appliances or heat your home? If so, then it will always be wise to ensure your gas line properly cared for by the right team of experts. Trident Plumbing and Drain Cleaning can help whenever you are looking for a dependable gas line installation & repair service in Brier and the surrounding area. 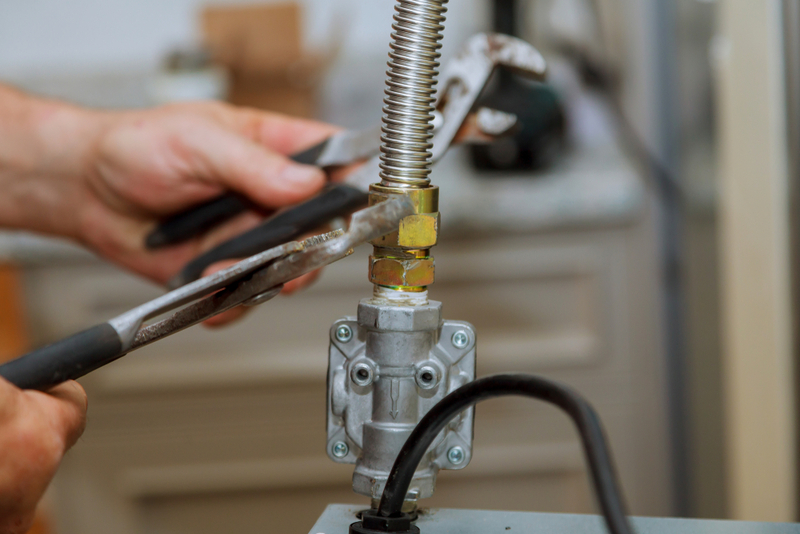 We take great pride in offering high-quality services for gas repair or replacement solutions that can help you to keep your home functioning while also protecting you from potentially dangerous leaks. A common reason why someone would need a gas line replacement is when a leak is detected in the line. If the line is ever compromised in any way and gas starts to leak, the danger is high due to the level of flammability. If you are going to be switching over from propane to natural gas, the gas line will have to be replaced to fully accommodate the changes. Any home that uses gas will have to have a certain level of maintenance to remain safe. The professionals can come to your home on a regular, annual schedule to ensure your gas lines are safe and secure. This is a great way to not only make sure everything is running smoothly but to also thwart potentially dangerous leaks from getting worse. When you choose Trident Plumbing and Drain Cleaning for your gas line installation or the maintenance you need, you can rest assured in knowing that you have a team of trained professionals on your side. It is important to call the pros whenever you need a gas line installation & repair service in Brier. Call Trident Plumbing and Drain Cleaning today at (425) 321-6043.